If your dog does catch a disease from fleas or ticks, get to an animal hospital immediately once symptoms appear. Cases involving pets catching the bubonic plague. This is certainly unlikely, but if you notice any sickness beyond excessive scratching, seeking out pet hospitals near you is the responsible decision. 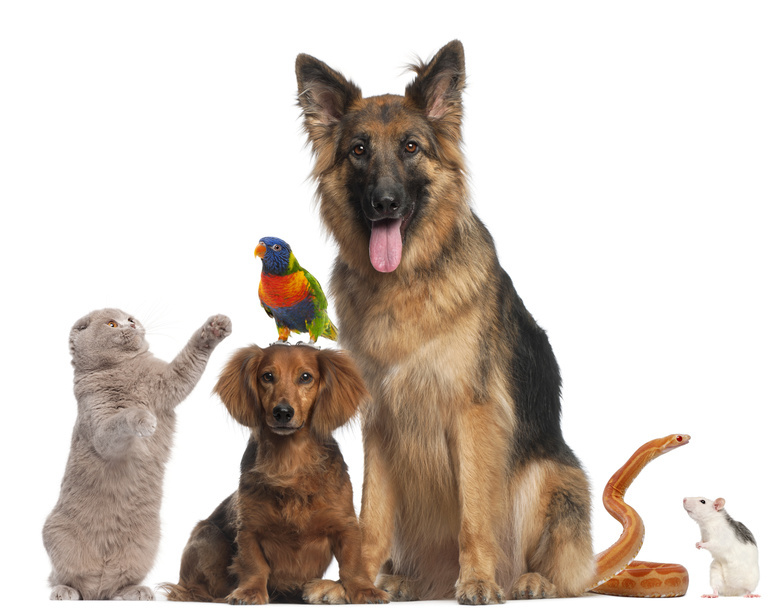 There are a few different veterinary services that treat fleas. Flea collars are a common method of preventing and killing fleas but be careful that you choose one specifically designed for killing fleas, cause many only prevent. These are especially effective against ticks and can last for many months. Topical medication is essentially an ointment or spray that kills fleas.This treatment method can be hit or miss, so make sure to research the best topical treatments and understand that it still might not work. Pills are typically prescribed medication and can have side effects, but they are most effective at killing fleas and start working in as little as 30 minutes. They do not, however, kill ticks. Caring for a dog is an amazing responsibility. It can fill your heart with joy and happiness, but you need to do a lot for your dog. If she is scratching excessively or you notice red bites on her belly, take her to a vet to confirm that she has fleas or ticks. Ask the vet which treatment they recommend and get your puppy flea free!